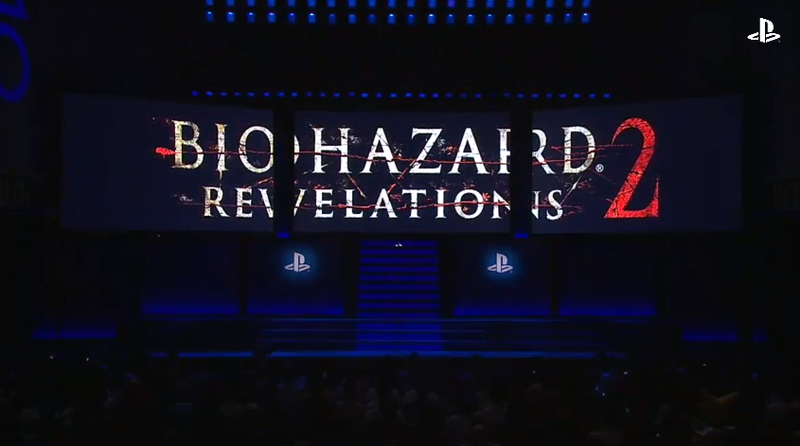 Today, at Sony's fall conference, the company confirmed that a sequel to Resident Evil: Revelations is on the way. Resident Evil producer Masachika Kawata noted at the conference that the game will take place in a different time period compared to the original RE: Revelations, which translates to a new setting and new characters. The title comes to the PS4 in Japan in early 2015, and Capcom promises to release more details next week, with the game itself being playable at the Tokyo Game Show later this month.